Log Book Servicing done by us is a great way to keep you car in perfect shape. We offer a great price and your warranty will remain intact – how good is that. We have factory trained technicians and are experts in late model cars. Just How Good Are The Cars We Service? 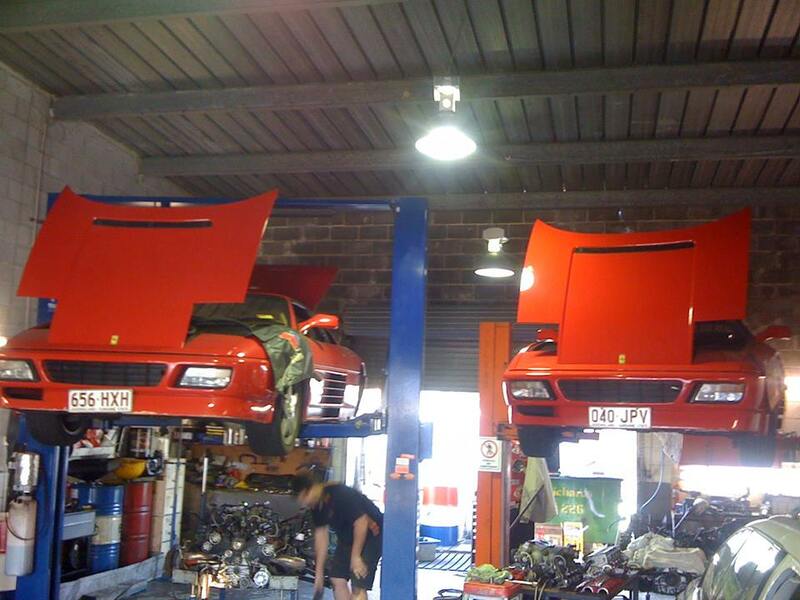 Well, we service pretty much every Ferrari on the Gold Coast. They’re nice!